Luxury vodka brand Belvedere launches their latest high-energy event, the Belvedere Eclipse Party, at Mrs.Sippy Bali featuring a live performance from Sneaky Sound System. 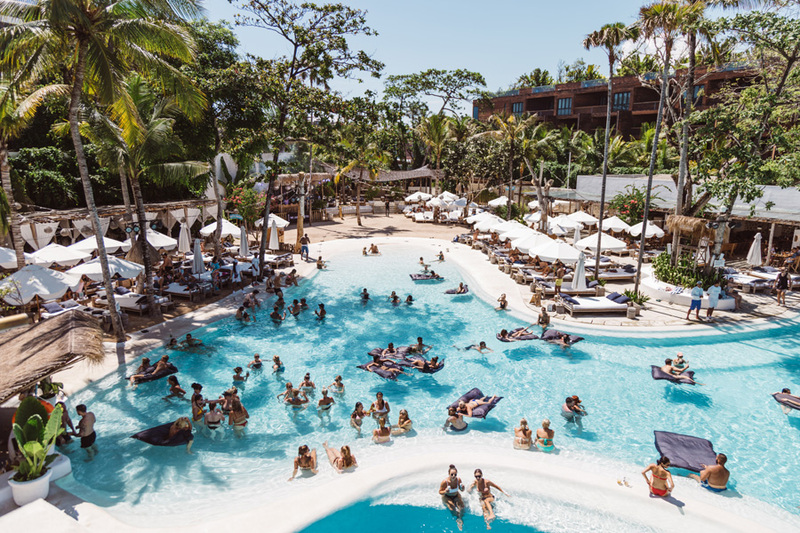 On Saturday, 20 April 2019, party-goers all around the island are invited to a high-voltage, electrifying party at the famous Seminyak pool club Mrs Sippy; this Mediterranean inspired oasis, home to many tropical pool parties, will host the exciting launch of the Belvedere Eclipse Party, with many surprises in store for party-goers. Australian dynamic duo, Sneaky Sound System, will be giving a live performance and spin awesome tunes behind the deck to kick-off the party into high gear. The award-winning duo have a list of accolades in their bag including 3x platinum album, 14 nominations from ARIA Awards, MTV Awards, and an endless list of discographies and collaborations. They’ve also collaborated with legendary DJ, Tiesto, on the chart-topping single, “I Will Be Here”. 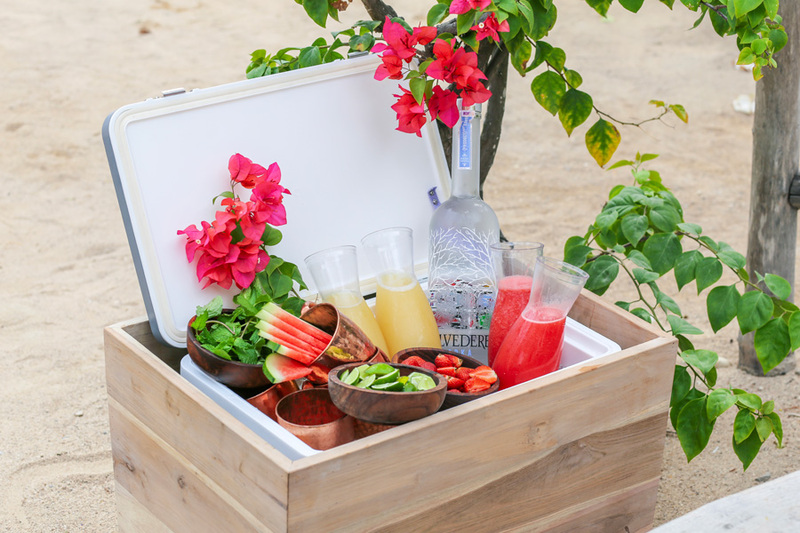 During the event, indulge in exclusive Belvedere cocktails, jug services and bottle packages. Made with Dankowskie rye, a superior rye grown in Poland, Belvedere is diluted with proprietary artesian water, giving it its distinctive natural character without additives. Get ready to drink and dance from the sunny afternoon ’til the late hours of the day. “The Belvedere Eclipse Party is our way of bringing Belvedere to life. 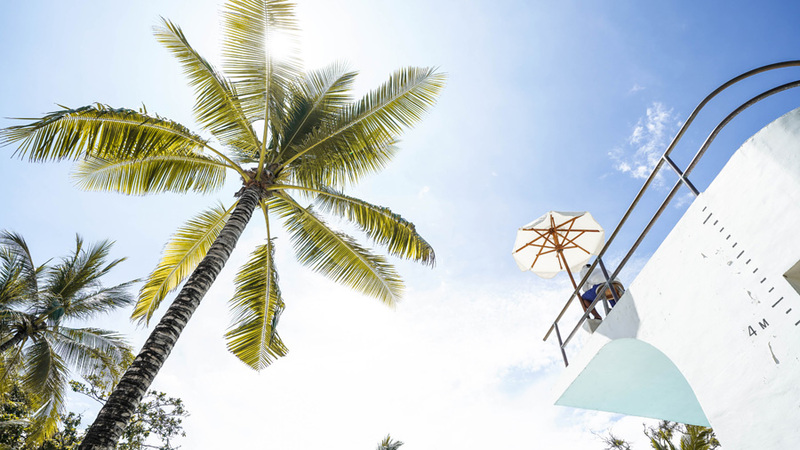 We have chosen Bali and Mrs Sippy because the high-energy and spirit of the island and this venue are the perfect match for our luxury vodka.” Says Belinda Luis, Moet Hennessy Indonesia’s Marketing Manager. 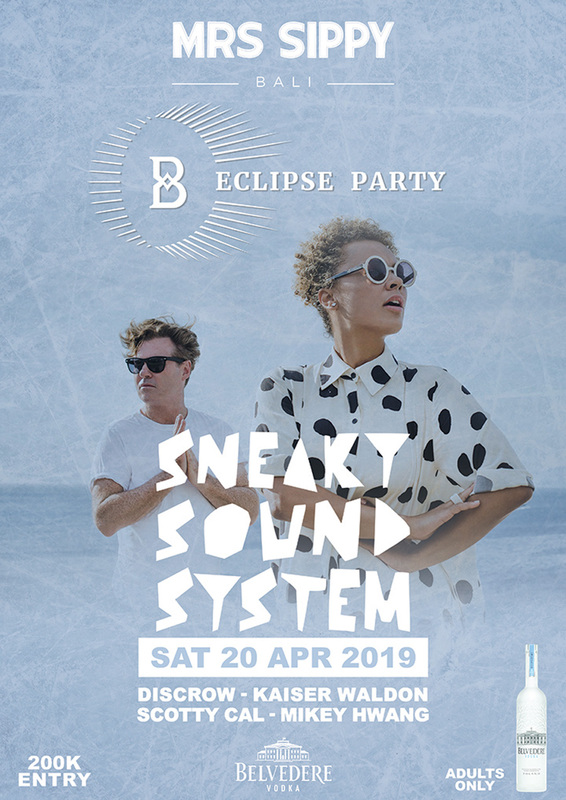 Don’t miss Sneaky Sound System at Mrs Sippy Bali on the first ever Belvedere Eclipse Party, on Saturday 20 April 2019. For more information please visit mrssippybali.com or WhatsApp +6281139603196 to RSVP.